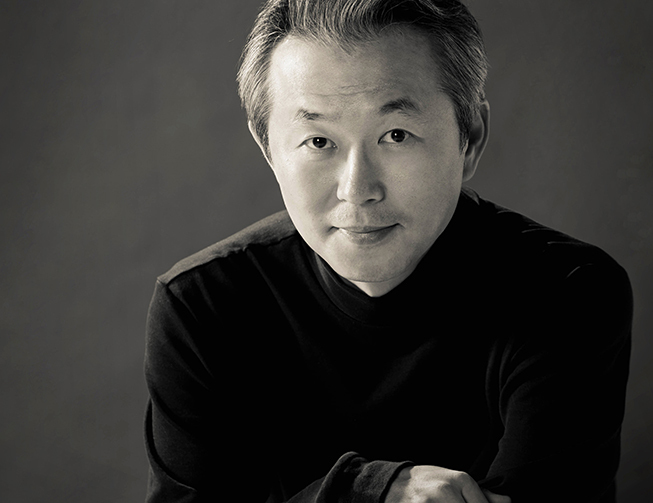 Korean-born conductor and bass baritone Chung Uk Lee studied with Dr. Young-Jo Lee and holds a Bachelor of Music in Composition and Music Theory from Yonsei University in Seoul, Korea. 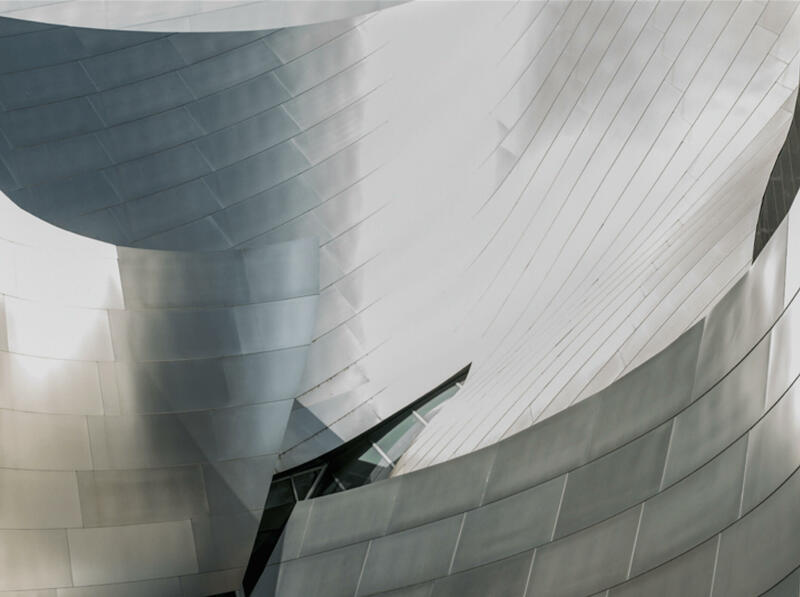 Since moving to Los Angeles, he studied orchestra conducting with Hans Beer, voice with Bard Suverkrop, and choral music with Dr. William Dehning. He holds a Masters of Music in Choral Music at University of Southern California. While studying at USC, he was awarded a full scholarship and also he was assistant conductor of the University Chorus and taught choral conducting. As a singer, he has precise pitch and a warm, rich voice. He sang the role of Kezal in Smetana’s Prodna nebesta with the USC Opera, and has been a soloist in performances of Handel’s Messiah, Kodaly’s Budvari Te Deum, two late Haydn masses, J.S. Bach’s St. Matthew Passion, and Verdi’s Requiem at USC. 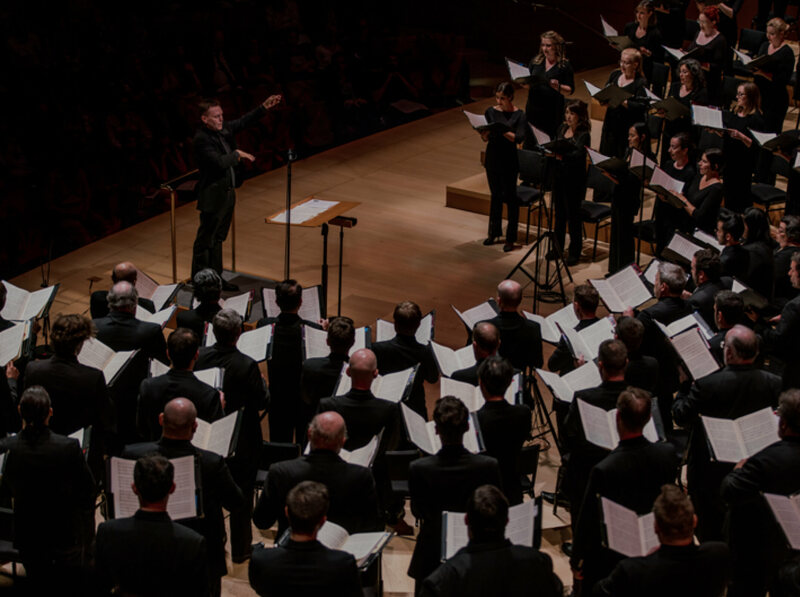 He is current member of Los Angeles Master Chorale and has sung bass solo for Messiah and St. Matthew Passion performances. He is the music director of the Los Angeles Chamber Choir, California Children’s Choir.